When David volunteered to meet Goliath’s challenge to Israel, King Saul was concerned about what David would wear into battle. 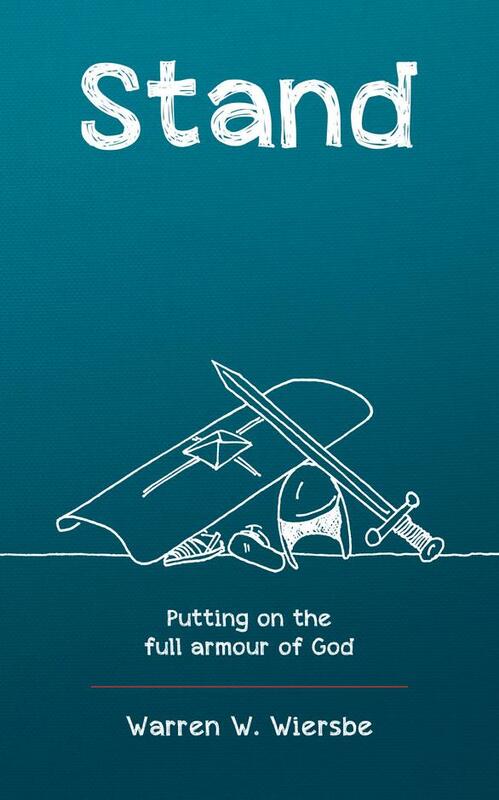 In fact, Saul placed his own armour on David. But it didn’t fit, and it would have proved more of a hindrance than a help in David’s battle. He was better off without the king’s armour, carrying just his sling and five smooth stones. But there’s no reason for today’s believer to be gazing off toward the battlefield mumbling, “I just don’t have anything to wear.” In Ephesians 6, God tells believers exactly what to wear to stand firm – and His armour is tailor made. Stand will reacquaint you with each piece of armour God has provided – and you’ll learn how to use that armour in your daily fight on the battlefield.